JAKARTA – A major earthquake rocked Indonesia's Lombok island Sunday, the US Geological Survey reported, just a week after a quake killed 17 people on the holiday island. 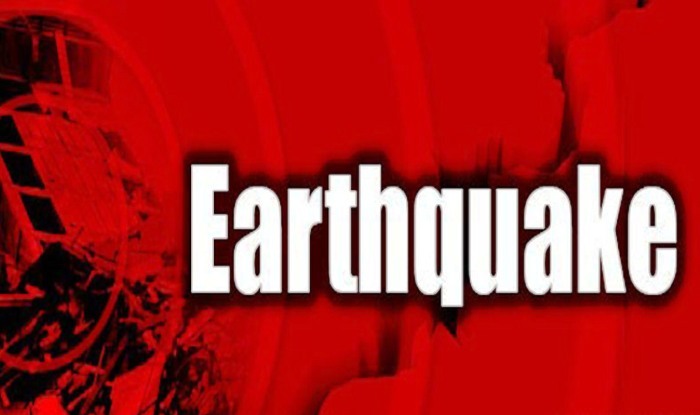 The latest quake had a magnitude of seven and struck just 10 km underground, the USGS said. Officials have issued a tsunami warning and urged people to move away from the ocean.